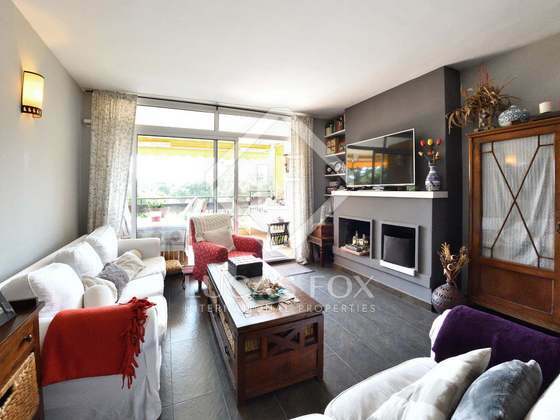 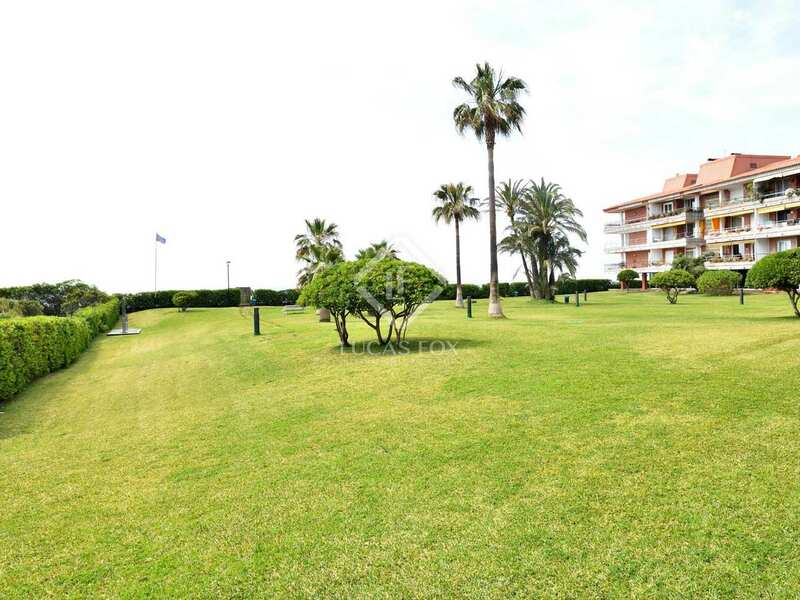 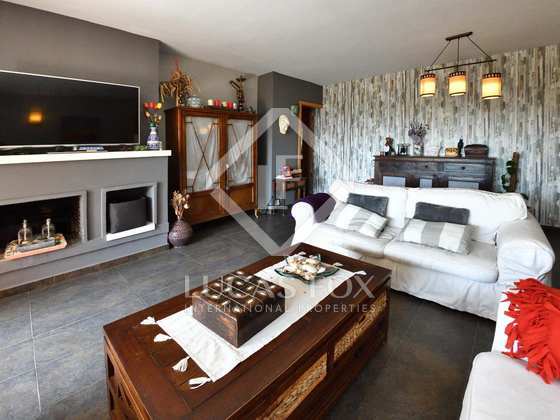 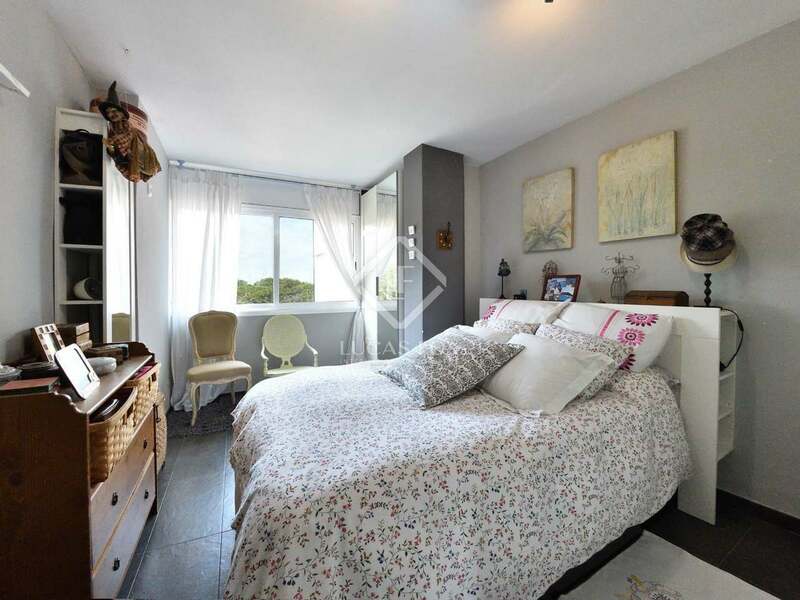 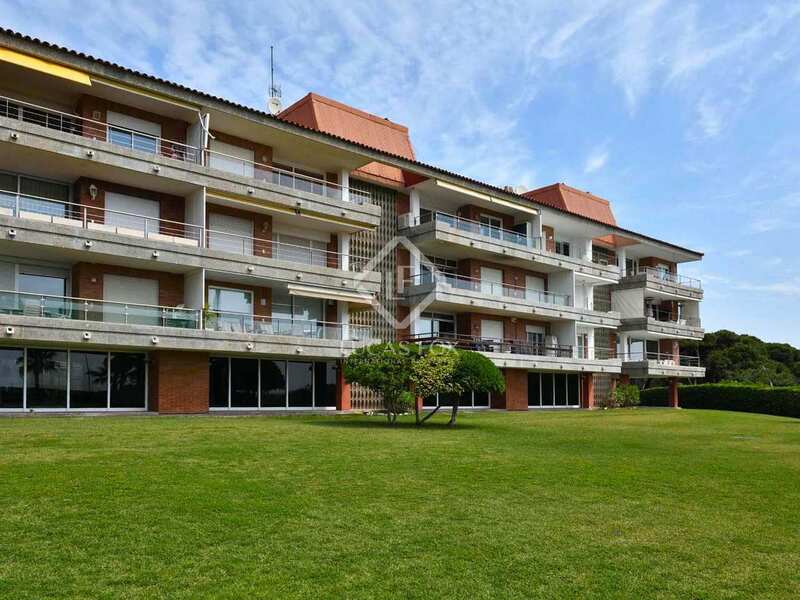 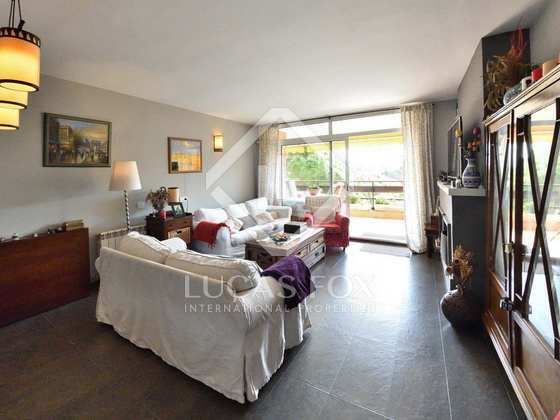 Modern 3-bedroom penthouse located two streets back from the sea in the most exclusive private community of Gavà Mar. 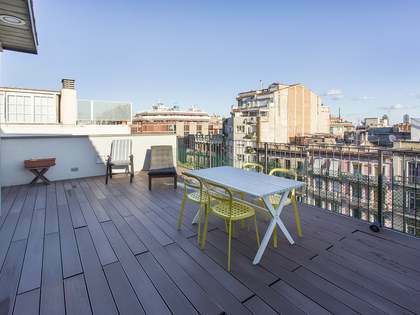 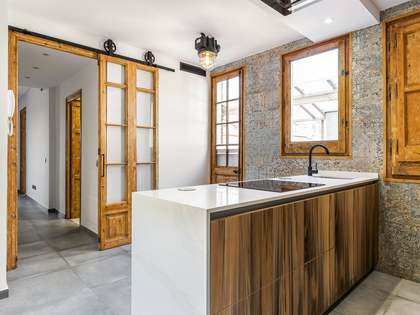 This modern 118 m² penthouse property with a 15 m² terrace was built in 1996 and the building was renovated in 2017, with a new lift installed. 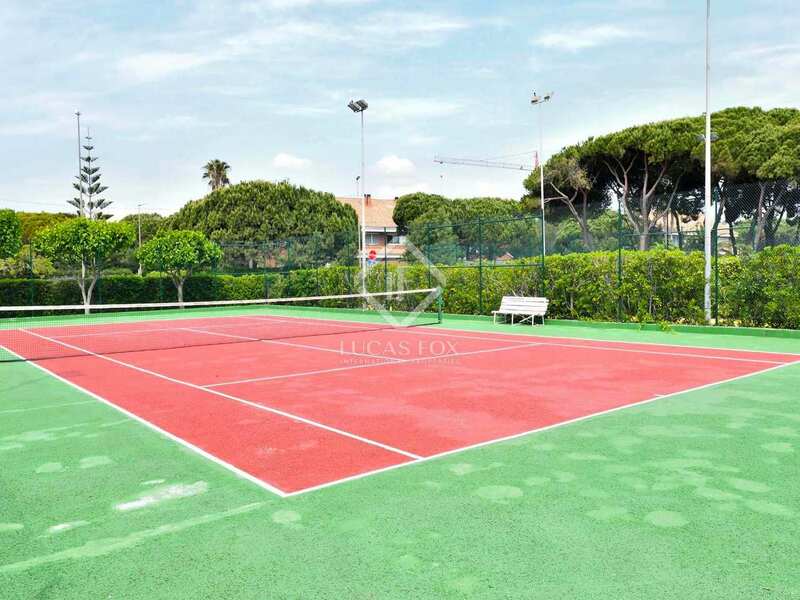 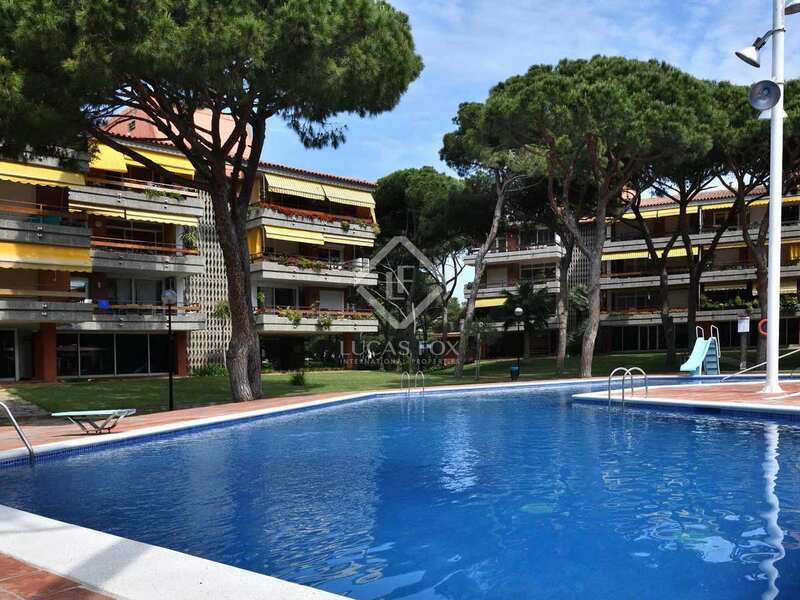 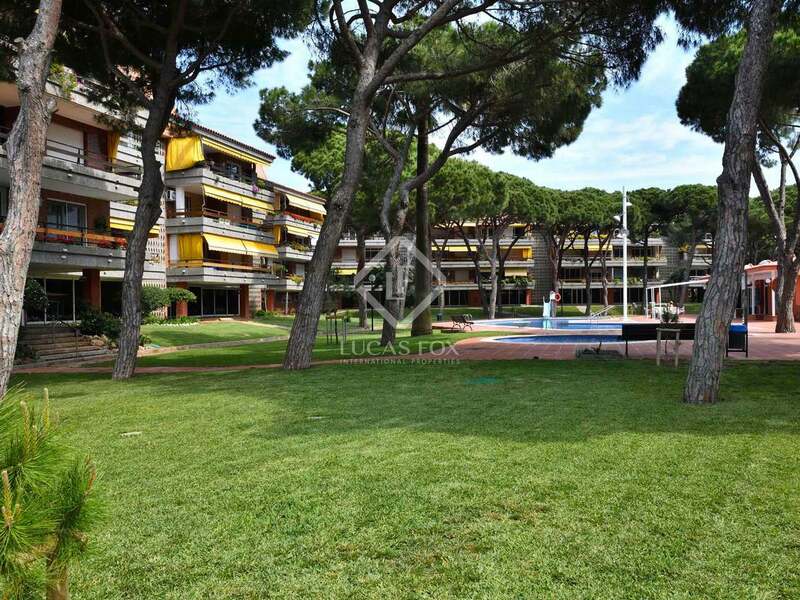 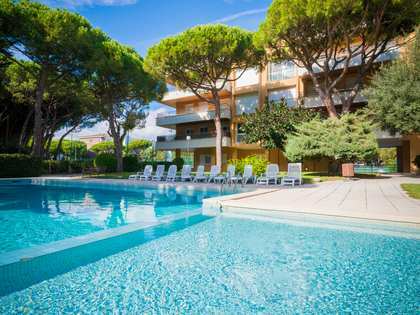 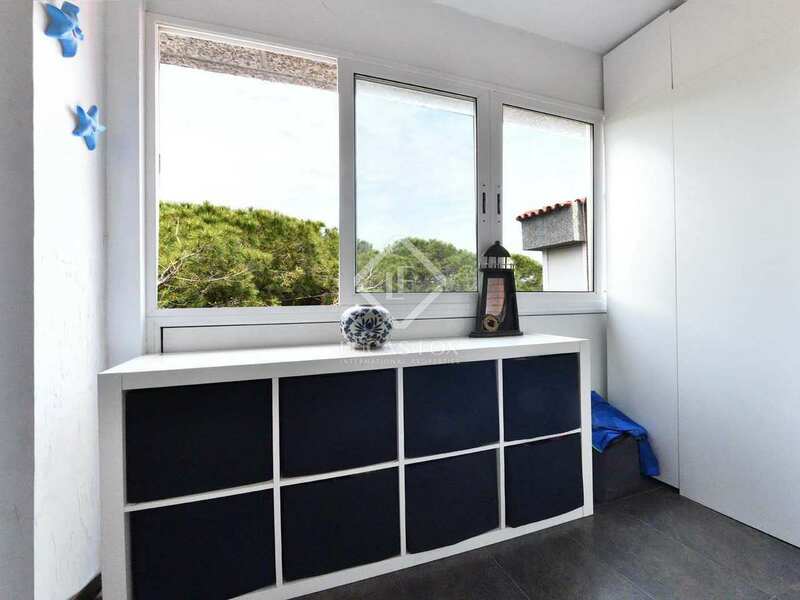 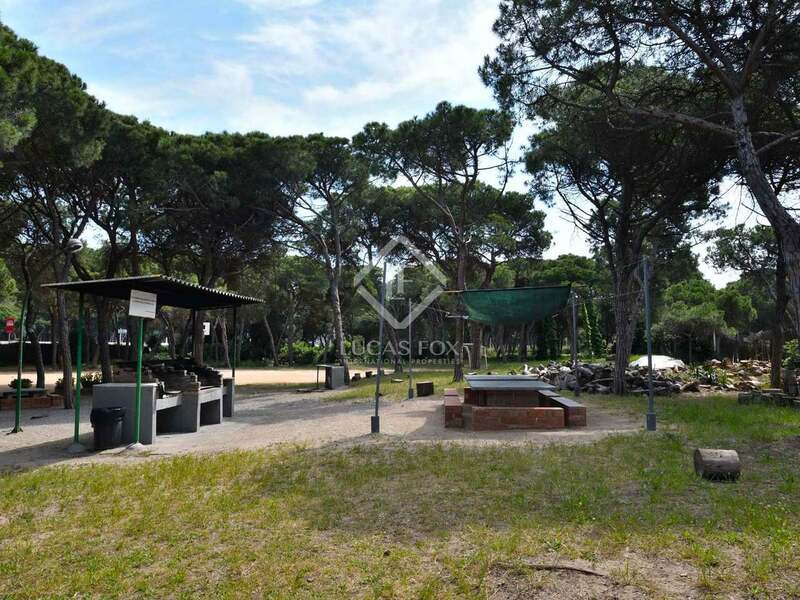 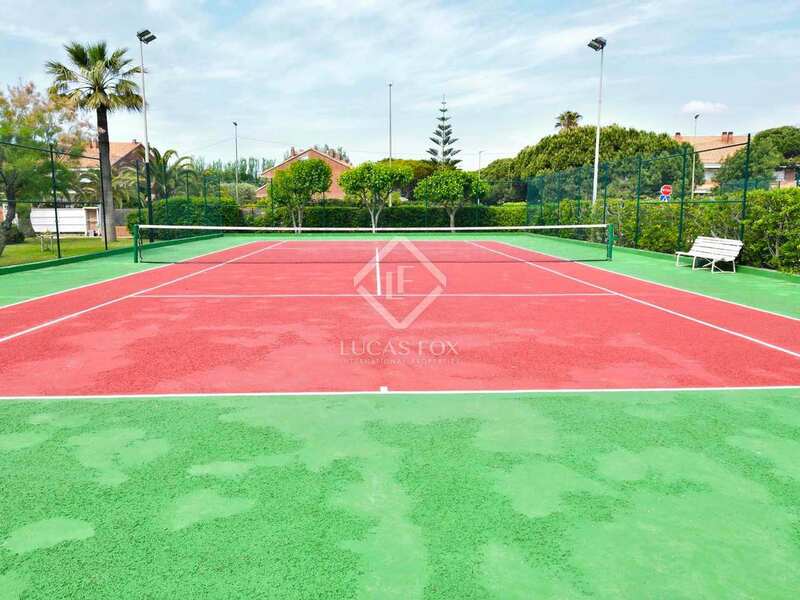 It enjoys a privileged location in Gava Mar, just 2 streets back from the sea, in an exclusive residential community with a communal pool, barbecue area, tennis court and an extensive garden as well as a restaurant. 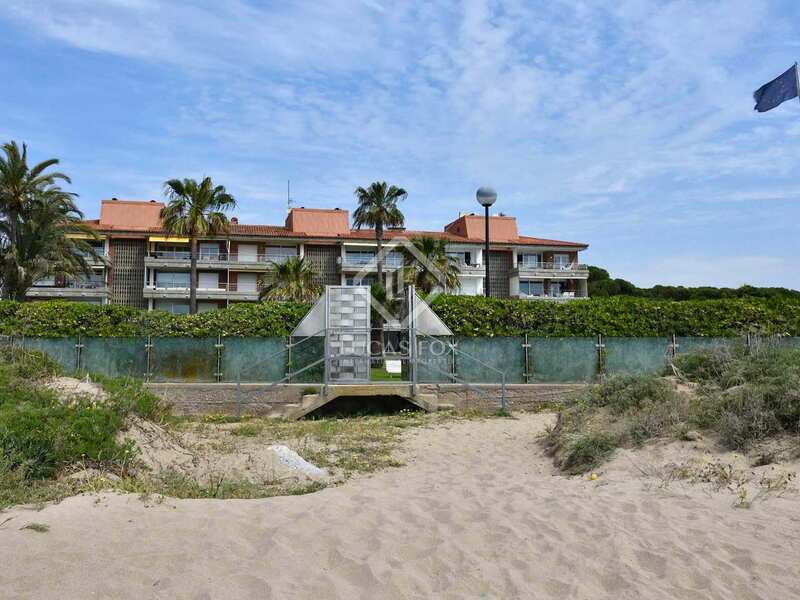 An underpass connects the community directly to the beach without having to cross the road. 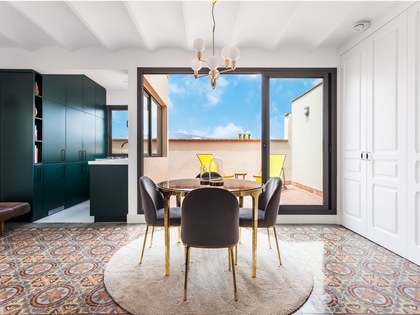 From the entrance hall of the penthouse we can access both a large living room of 35-40 m² with a cosy fireplace for moments of relaxation, and the private terrace where you can unwind on those balmy summer evenings or have breakfast al fresco. 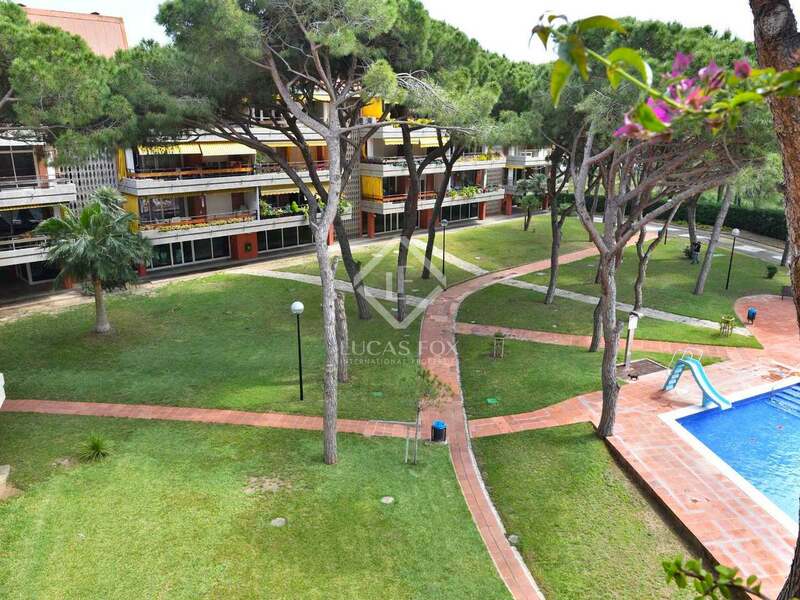 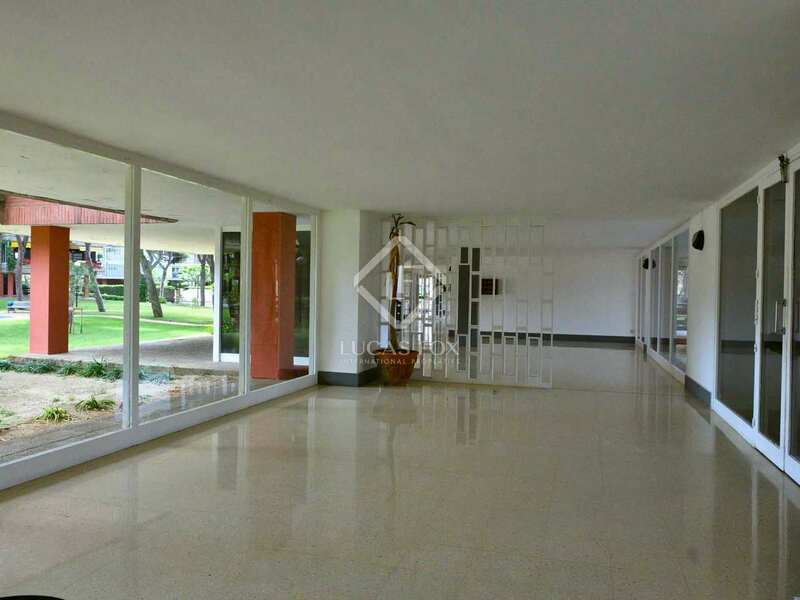 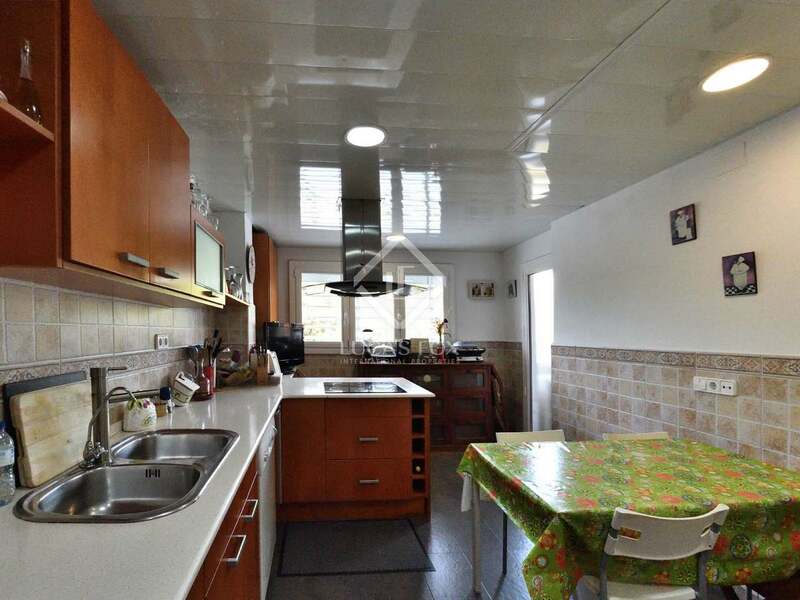 From the entrance hall we can also access a large fully equipped kitchen of approximately 20 m². 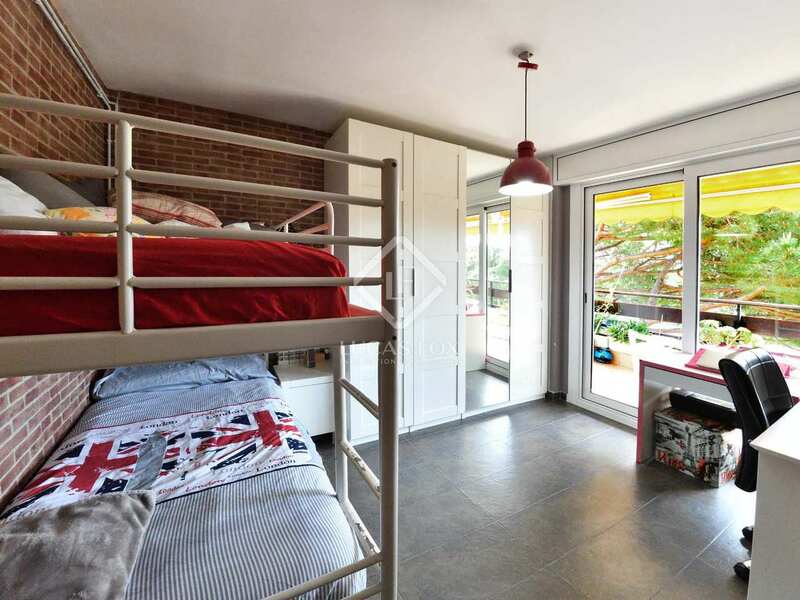 Looking towards the terrace, on the left we have the night area with 3 spacious double bedrooms with deep wardrobes and 2 complete bathrooms. 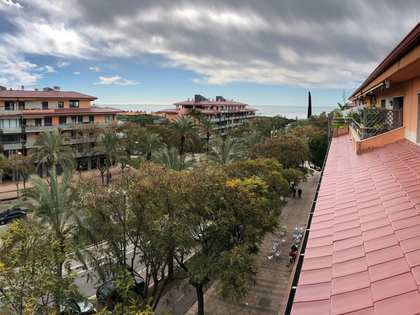 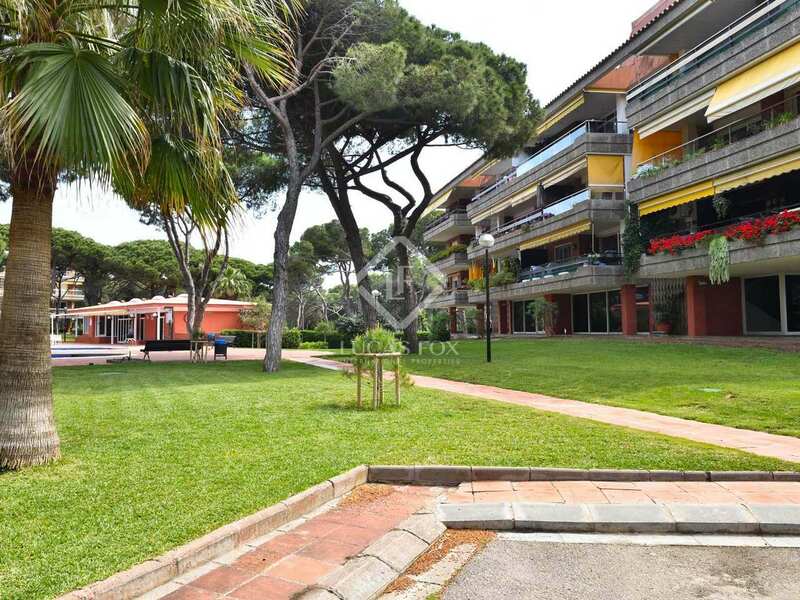 The large and private community area offers more services than any other community in Gava Mar and is, in part, what makes this such a special property. 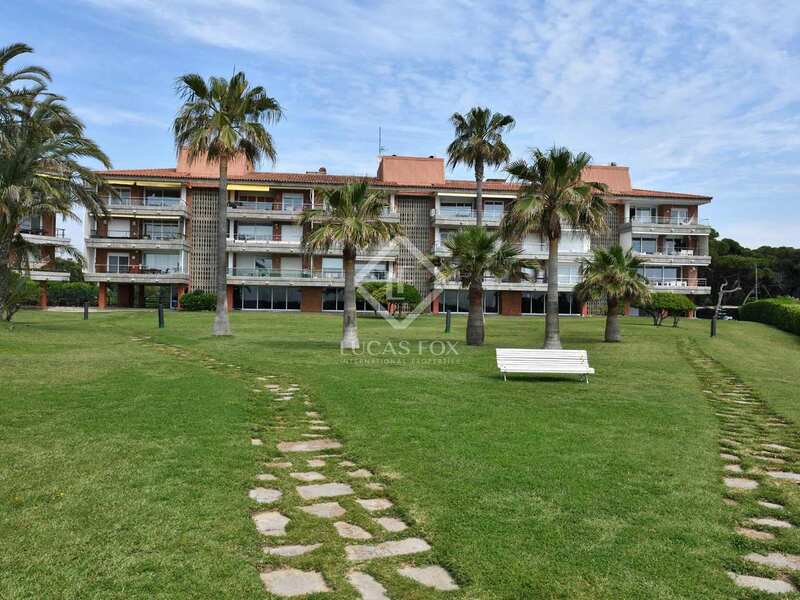 There are very few properties of this type available in this area and the demand is very high, making this an excellent investment opportunity with a potential rental yield of 5%. 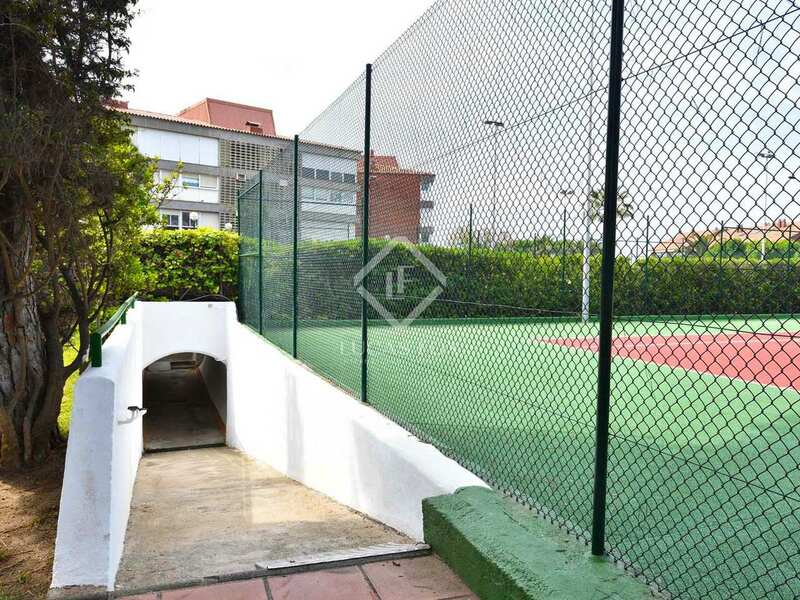 The property is located just 2 streets back or 200 metres from the beach which can be reached by an underpass from one of Gava Mar's most exclusive residential communities. 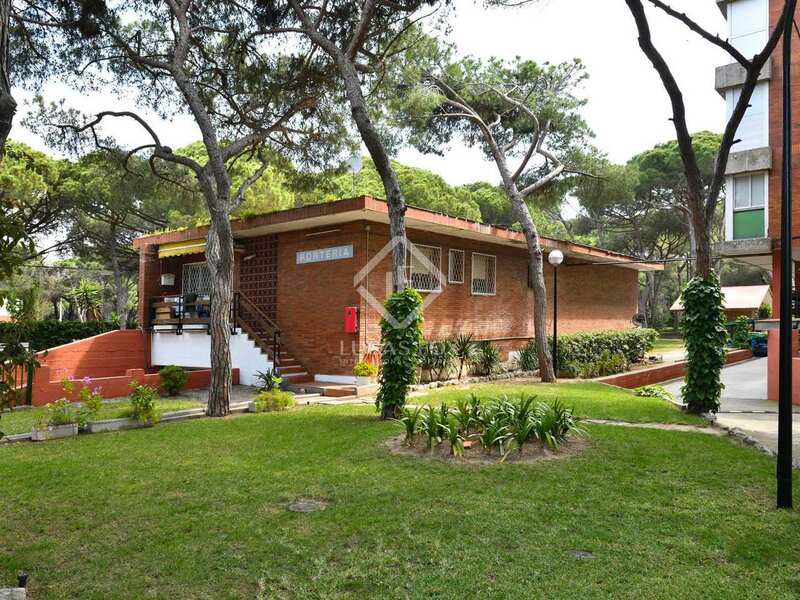 Just in front of the communal area are the bus stops with services both in the direction of Port Ginesta and Barcelona City (20 minutes to Barcelona centre by car). 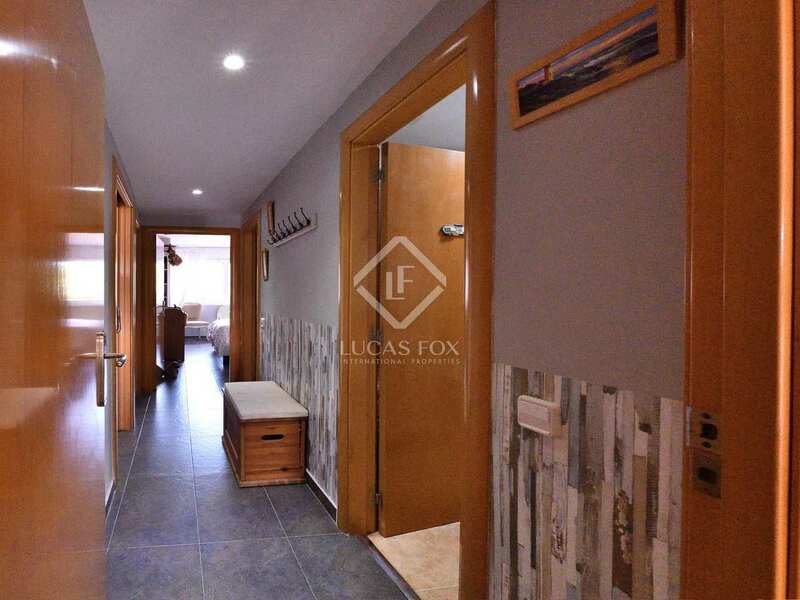 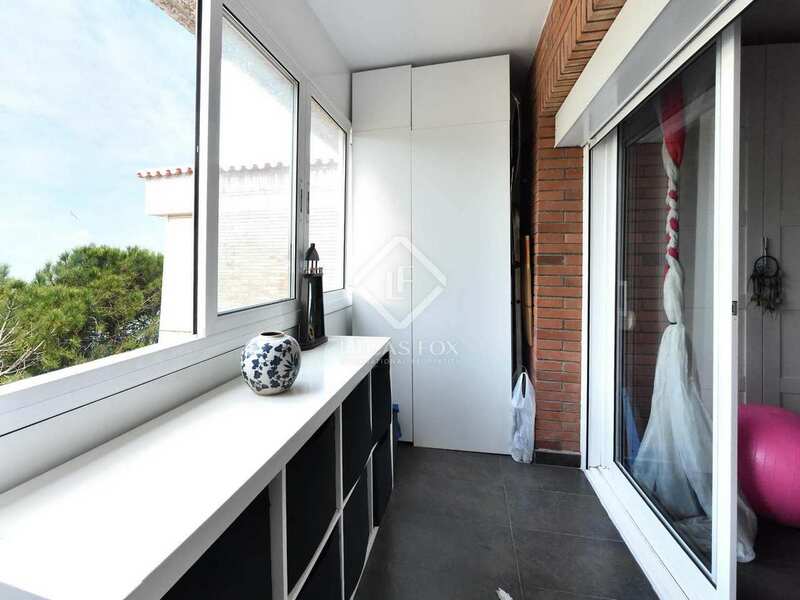 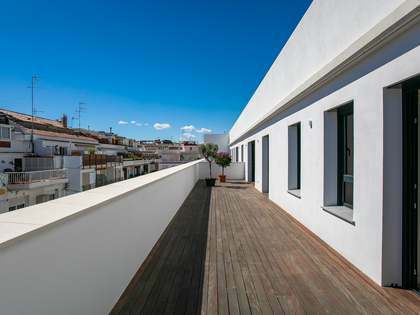 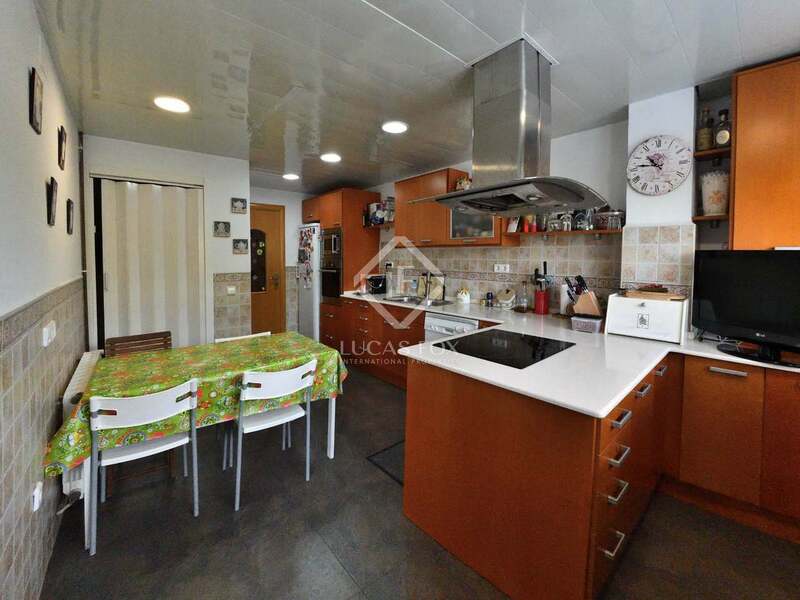 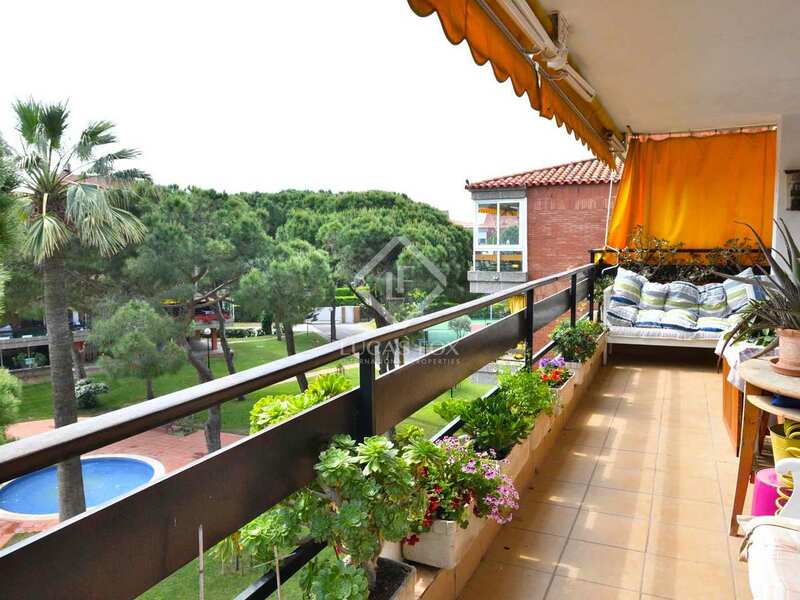 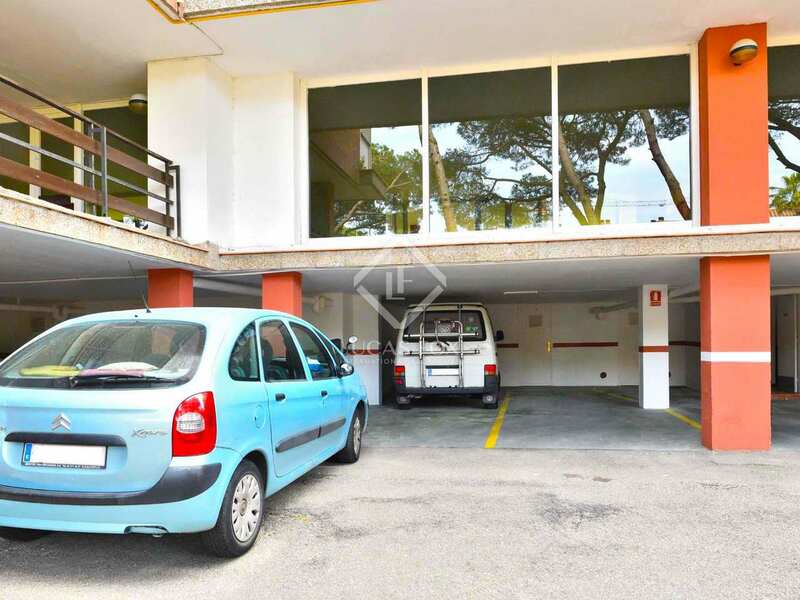 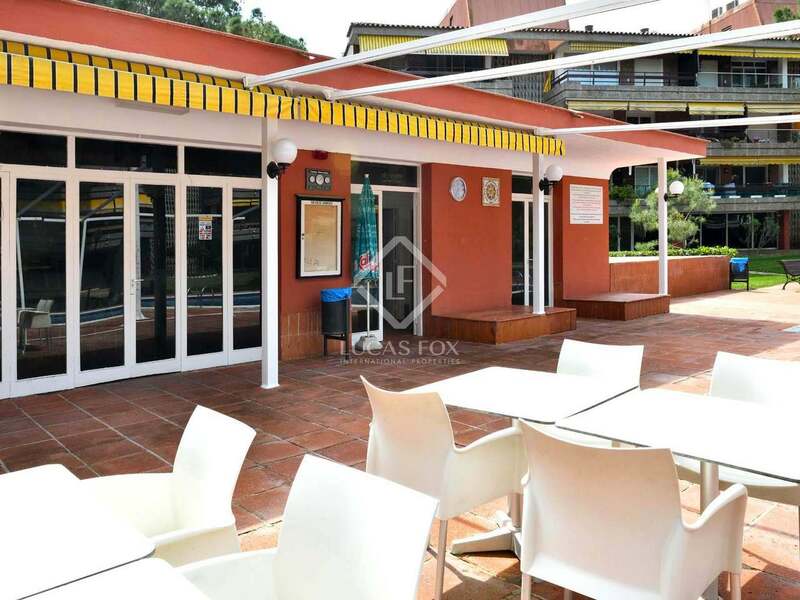 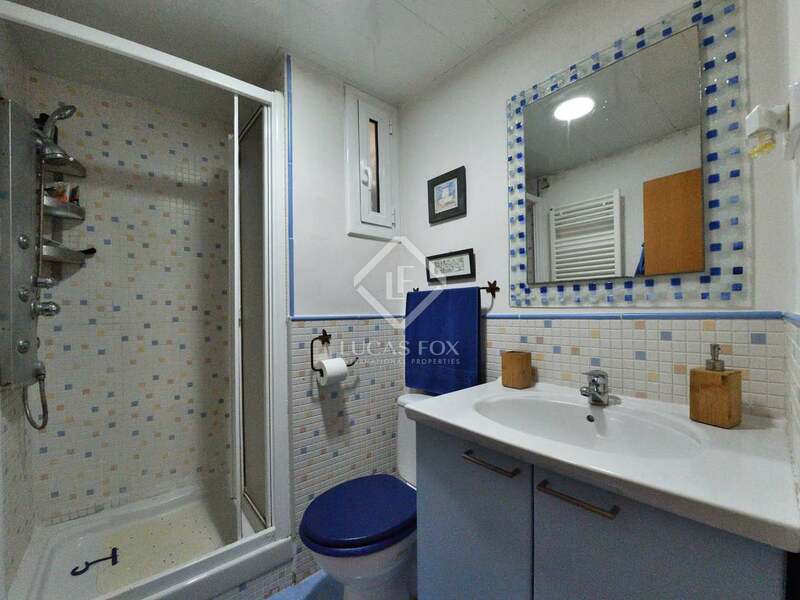 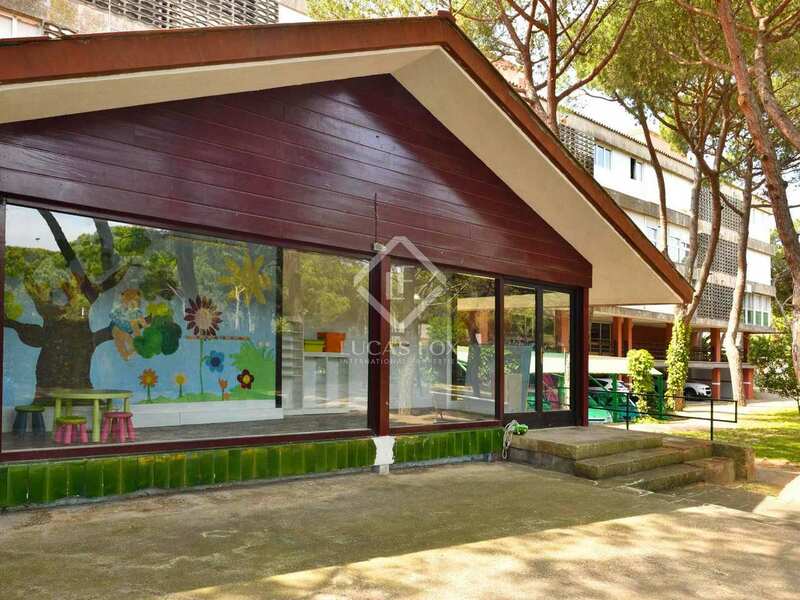 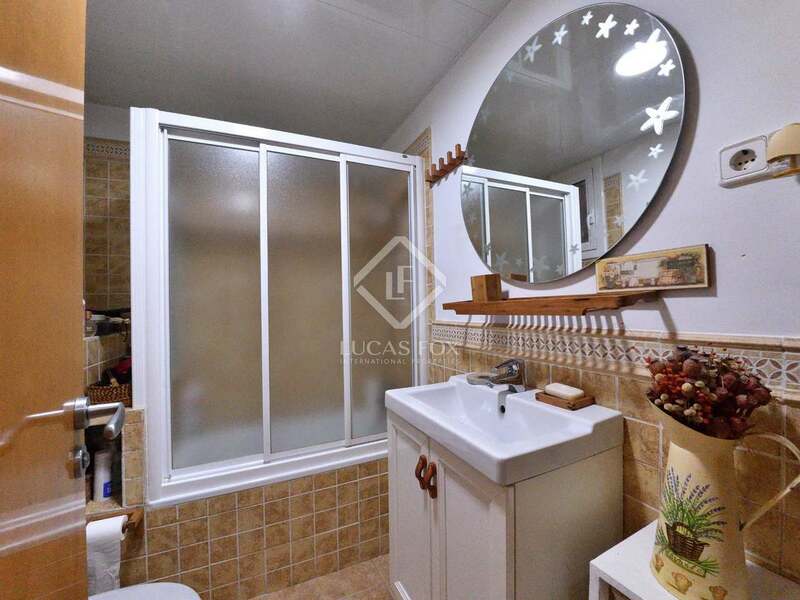 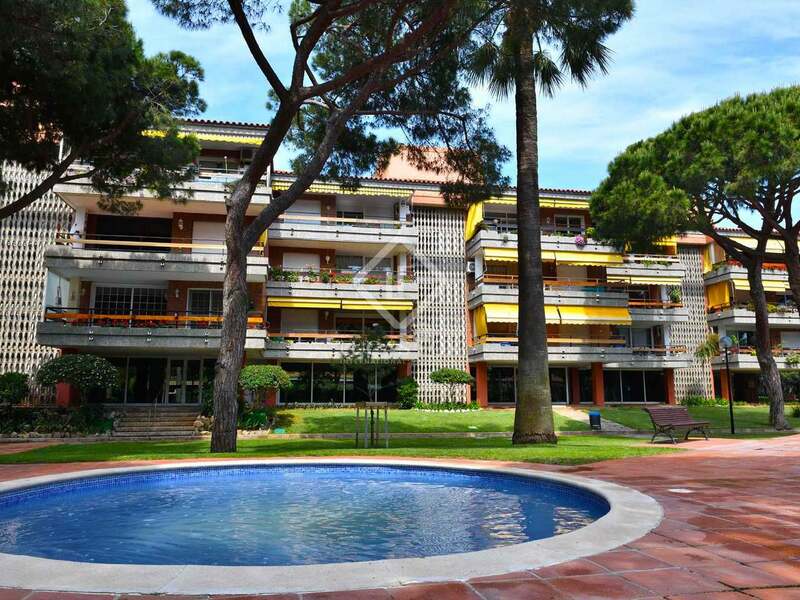 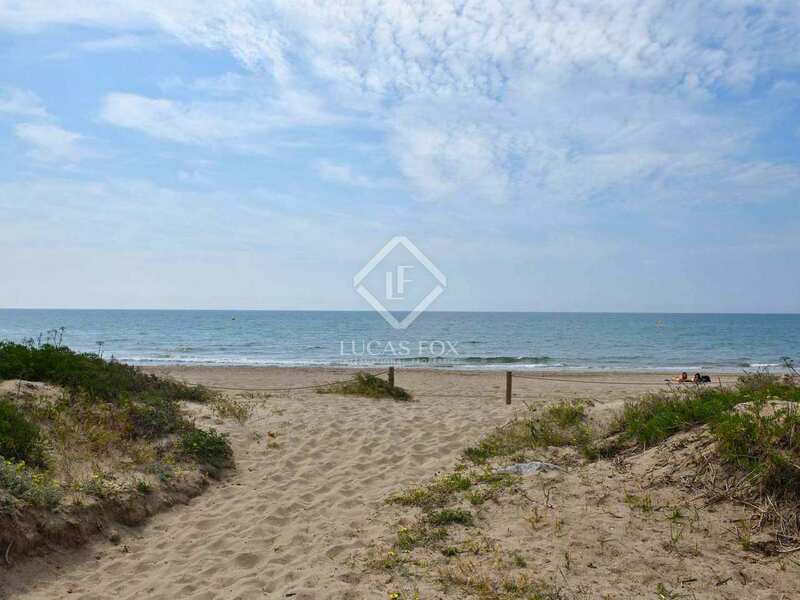 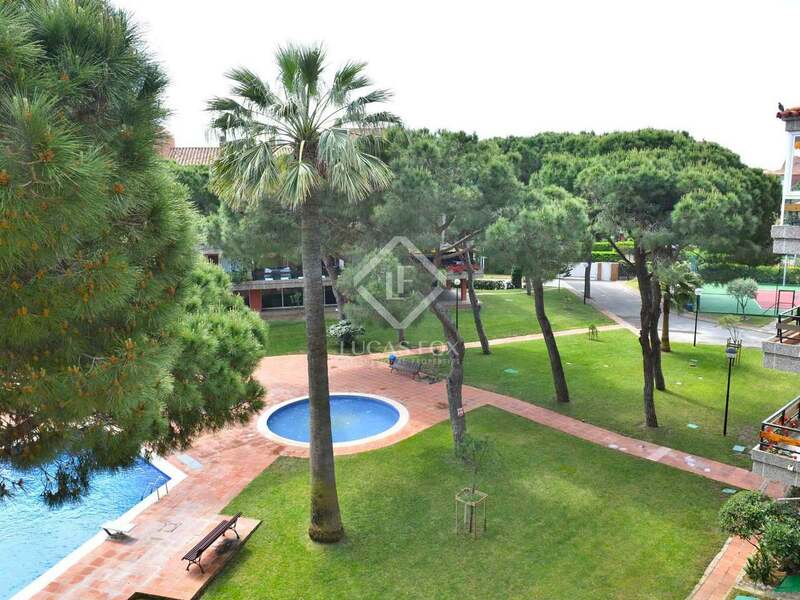 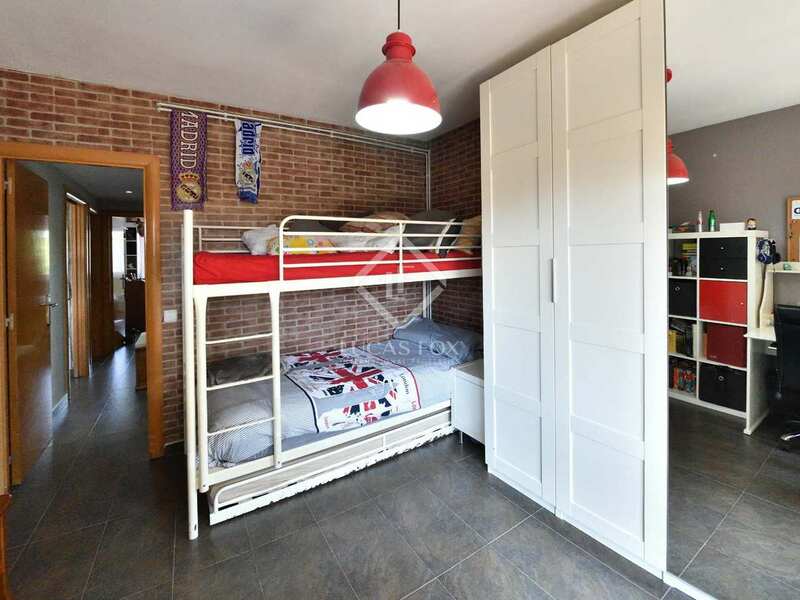 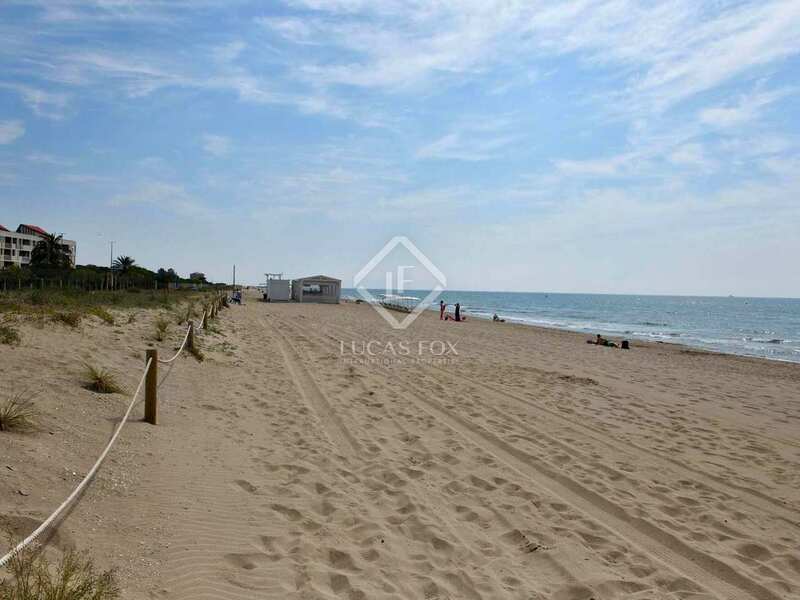 The property is 7 minutes' walk from the 2 top restaurants of Gavà Mar. 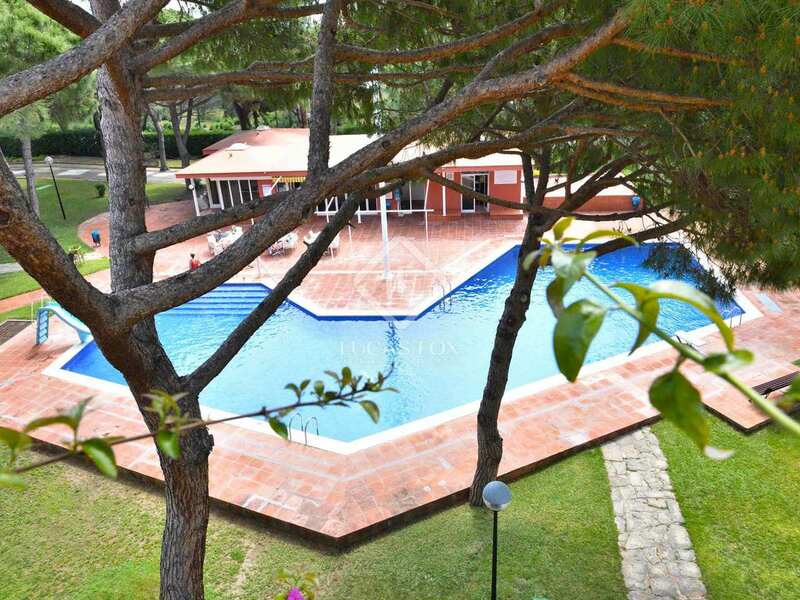 8 minutes by car from the British School Barcelona and 5 minutes by car from the French School, Bon Soleil.